They are twisted, enlarged veins near the surface of the skin, most commonly in the legs and ankles. 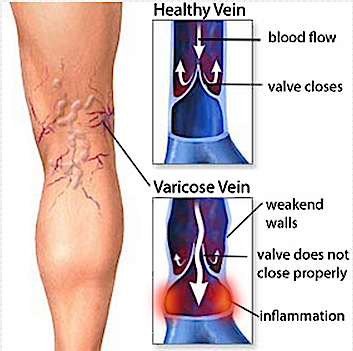 Varicose veins are caused by weakening valves and veins in the legs from an acidic lifestyle. Normally, one-way valves in the veins keep blood flowing from the legs up toward the heart. When these valves stop working as they should or become damaged from metabolism and/or dietary acid, blood collects in the legs, and pressure builds up. The veins become weak, large, and twisted. Being overweight, pregnant or having a job that requires you to stand for long periods of time eventually increases pressure on the veins in the legs. This also can lead to varicose veins, appearing dark blue, swollen, and twisted under the skin. Some people do not have any symptoms. Swelling in the feet and ankles caused be localized acid. Itching over the vein caused by acid. Leg swelling caused by the retention of acid. Swelling and calf pain after sitting or standing for long periods of time. Skin changes, such as: color, dry, thinned skin, inflammation, scaling, open sores, or bleeding after a minor injury are all caused by dietary and/or metabolic acid. Varicose veins are treated with pH Miracle lifestyle changes and sometimes with medical procedures. 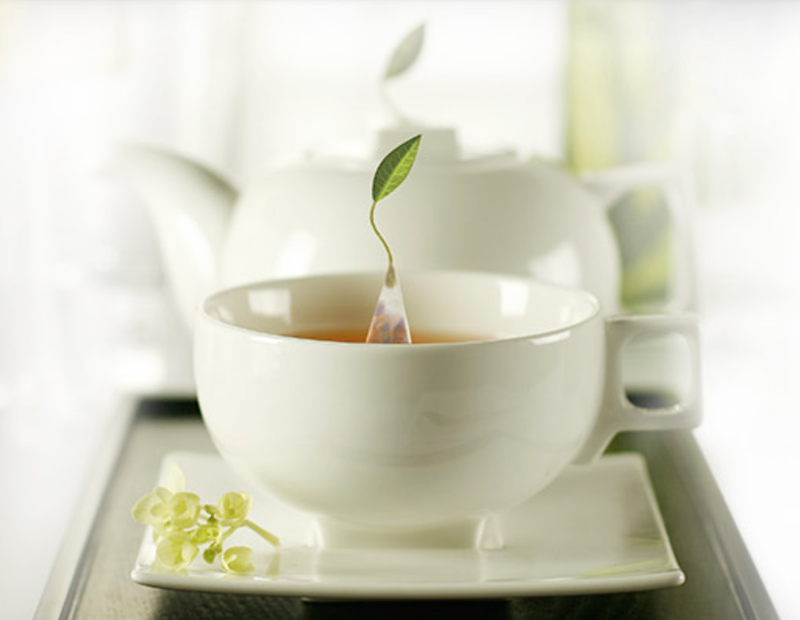 The goals of treatment are to relieve acidic symptoms, prevent complications, and improve appearance. If varicose veins cause few symptoms, your doctor may simply suggest making lifestyle changes. If your symptoms are more severe, your doctor may recommend one or more medical procedures. For example, you will need to go on the pH Miracle Lifestyle Protocol if you have a lot of pain, blood clots, or skin disorders caused by tissue acidosis. Some people who have varicose veins may choose to have medical procedures to improve how their veins look. 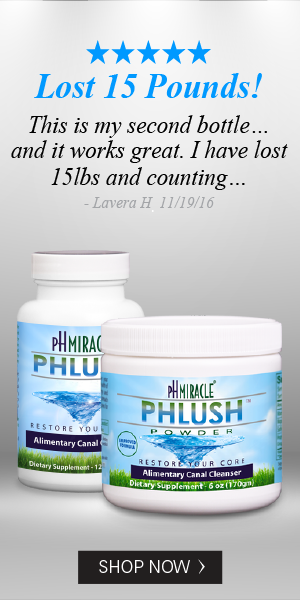 Although, using the pH Miracle Protocol can help existing varicose veins and it can keep new varicose veins from forming. Increase hydration with alkaline water to 1 liter per 15 kilos of weight per day. 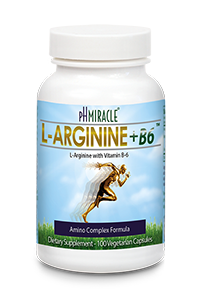 Take 2 scoops of L-arginine Max 3 times a day. Take 2 ounces of Omega 3, 6, and 9 oils 3 times a day. 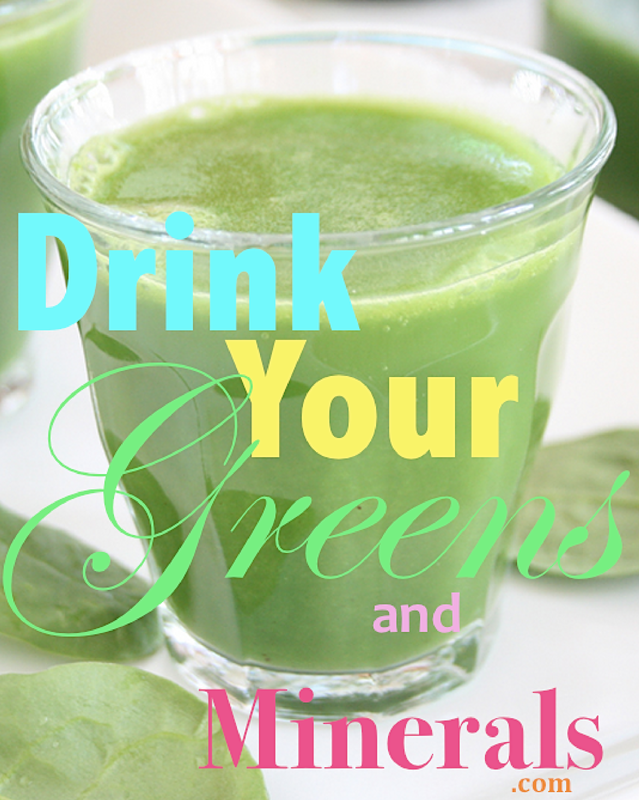 Take 250 ml of liquid chlorophyll per day. Take 2 scoops of pHour salts 3 times a day. Have an alkaline colonic daily. Have an infrared sauna daily. Have a lymphatic massage daily. Dry brush the skin daily. Take 2 scoops of the pHlush 3 times a day.